I’m interested in the convergence of multiple scales of architecture – where details, spaces and building form meet the city, region and world. 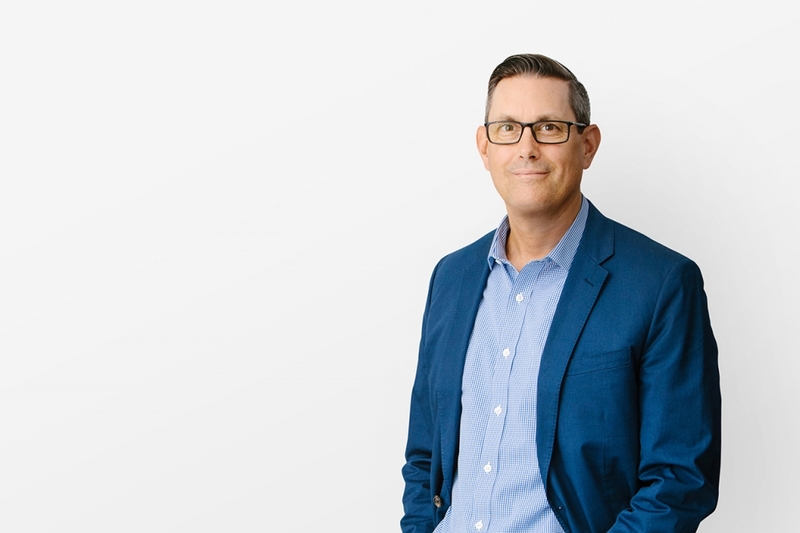 Since joining Henriquez Partners in 2002, Peter has held leadership roles on Henriquez Partners’ most significant projects: the Woodward’s Redevelopment, TELUS Garden, our flagship project in Seattle and the Oakridge Redevelopment. He is vital to our projects’ success and integral to the leadership of the studio through the active mentoring and growing of our people. Peter has been honoured with numerous awards for TELUS Garden, including Architizer (Juror’s Pick and Popular vote), the Lieutenant Governor medal and the City of Vancouver Urban Design Award. Peter is a registered Architect and holds a Bachelor of Architecture from the University of British Columbia.